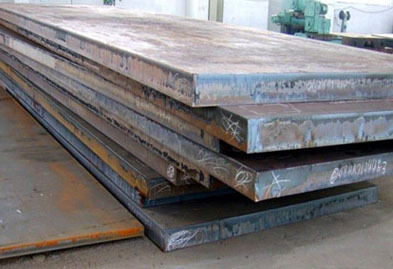 We at Jaydeep Steels are one of the largest manufacturer, supplier, and stockholder of Carbon Steel Sheets, Plates & Coils located in Mumbai, India. 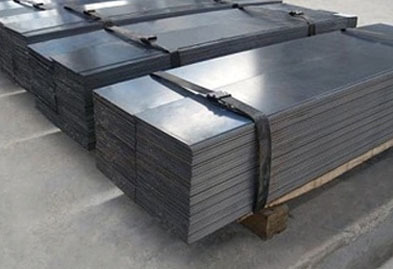 Due to its higher thickness, the carbon steel plate is used for products that require durability and strength but do not require the lower weight of a thinner metal sheet. It is used in many diverse applications, including Architectural, construction framing, structural framing and ductwork, Cabinets, enclosures and frames for machinery, medical devices, electronics and more. Our offered range of CS Sheets & Plates available in many finishes and materials, including Hot Rolled, Cold Rolled Steel, Galvanized, etc. We are offering carbon steel sheets and plates which are used for structural, mechanical and general engineering purpose. The entire product range of carbon steel sheets subdivided in terms of thickness, width, grades, material etc. Contact us today to request a free estimate! Form Coils, Foils, Rolls, Plain Sheet, Shim Sheet, Strip etc. Our experienced team of metal experts will get you the metal you need when you need it. Call us today for your Carbon Steel Sheet & Plate Needs!